What is Heavy Oil and Bitumen? Heavy Oil: Oil with API gravity between 10o API and 20o API inclusive and a viscosity greater than 100 cP. Natural Bitumen: Oil whose API gravity is less than 10o API and whose viscosity is commonly greater than 10,000 cP. How much Heavy Oil is available? According to the U.S. geological survey, there are 429.4 billion barrels of Heavy Oil and 650.5 billion barrels of Bitumen worldwide. There are 73.4 billion barrels of Heavy Oil and 76.2 billion barrels of Bitumen in the United States. How does the steam generator work? The steam is generated by burning a fuel, and maintaining the resulting flame, directly within a flowing stream of water. The burning flame is surrounded by two layers of water which later mix with the hot combustion gases to make steam. Therefore, it is a direct contact heat transfer process. Will the steam generated be clean or mixed with flue gases? 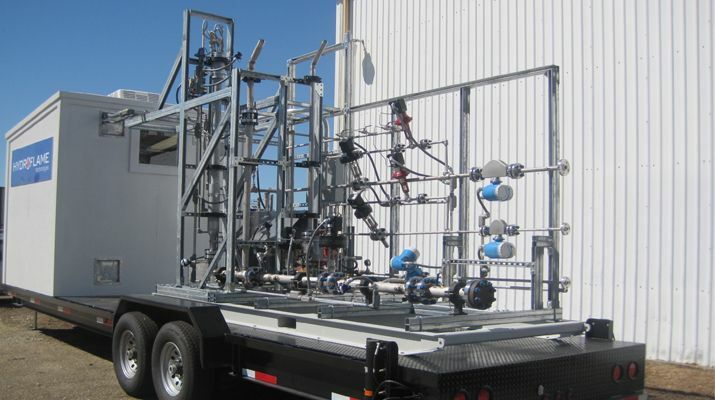 For most oil-field applications the steam will be mixed with the flue gases (CO2 and N2). 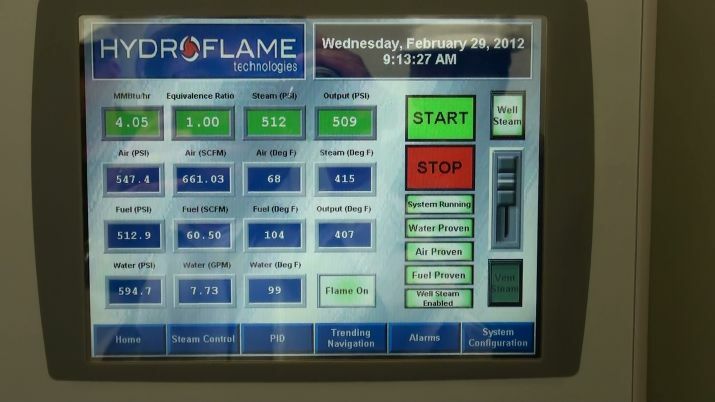 There are ways that this process can be configured to generate relatively cleaner steam. Can the tool be used for continuous steam injection? 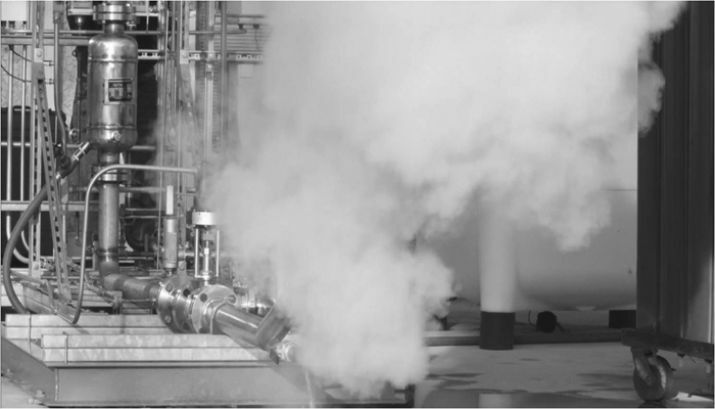 The HydroFlame steam generator can be used for both continuous injection and cyclic steaming. 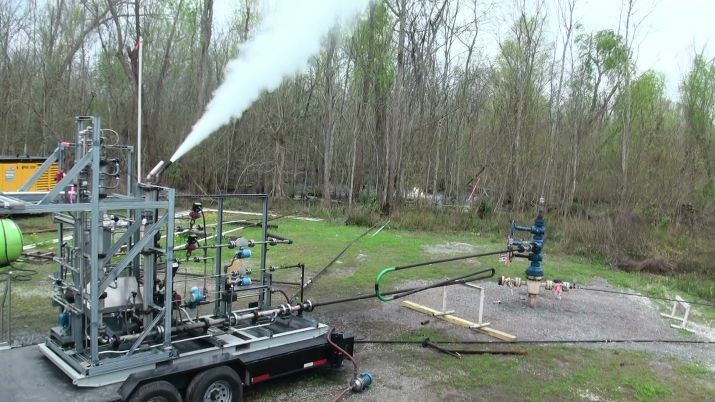 In addition, our generator is well suited for downhole steam generation in deep and thick pay zones where steam-assisted gravity drainage (SAGD) could yield much higher ultimate oil recoveries than the conventional CSS or steam flood. What are the limits for pressure and flow rate down hole? The upper limits on pressure and steam flow rates will be governed by reservoir and well characteristics (permeability, injectivity and wellbore damage) and the overall process economics. The steam generator itself is not limited to any pressure. But for a given pressure, there may be a corresponding limit on the amount of steam that can be generated. Higher the pressure of operation, higher will be the flow rate of steam generated. What is the “quality” of steam generated by this generator? Is this answer dependent on pressure or depth? The quality of steam generated is dependent on the purity of water supplied. It does not depend on pressure or depth. If high purity water (low hardness and low TDS) is supplied, the generator can make high quality steam (90-95%) downhole. What are the necessities of maintenance? We expect minimum costs associated with maintaining the generator as no part of the generator walls gets hotter than steam temperature. What are hole sizes suitable to this use? For downhole operation, a casing size of 7” is expected to be the minimum. For surface operation, there is no such minimum limit. What are the basic components required for operation? Natural gas (fuel), compressed air, water, glow plug or pyroforic fluid to initiate ignition, electricity or fuel to operate the pumps, air and gas compressors. What are the minimum requirements for the water? 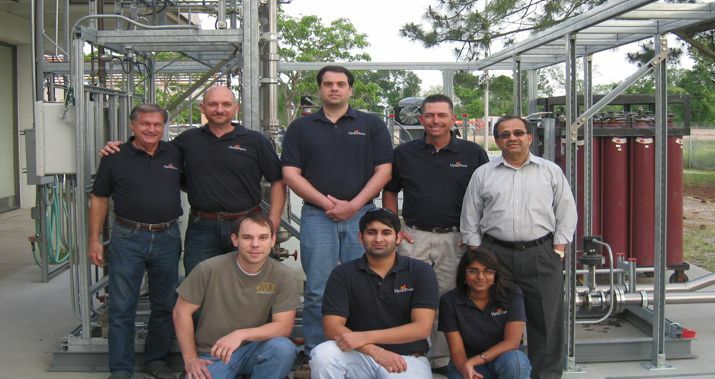 Is there any option for alternative fuel other than natural gas? Yes, propane could be used as fuel. The type of fuel that will be used needs to be specified for each unit. Other liquid fuels (such as diesel and fuel oils etc.) can also be used but with additional controls on corrosion resulting from sulfur in these fuels.